Through the creation of an Innovation Framework and industry best practices, Fonseca Soto has driven initiatives that have secured his company’s position as a leader in technology, innovation and customer service. 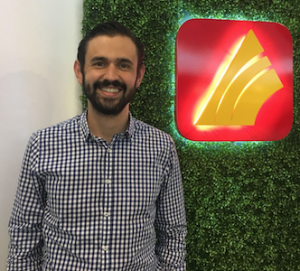 Editor’s Note: Juan Pedro Fonseca is winner of Insurance Innovation Reporter’s Four Stars Award for Central America and the Caribbean. Businesses often turn to a change agent—a Mr. Fixit—to get from one state to another, for example in the case of a core system upgrade. But innovation in the insurance industry is not a matter of merely getting something done, but rather embracing a new way of being. That at least is the case at Seguros G&T (Guatemala City; a subsidiary of G&T Financiero G&T Continental, S.A.) whose change agent has been Juan Fonseca Soto, Manager of Innovation and Business Development. 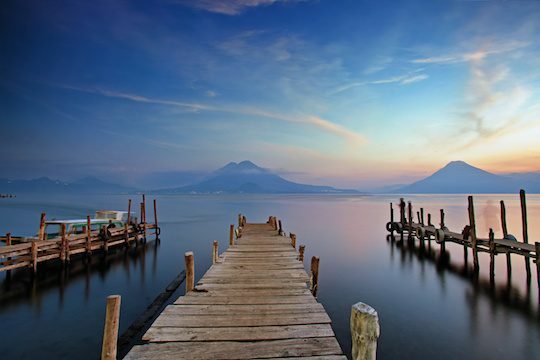 Fonseca answered the call by implementing an Innovation Framework, introducing Agile Scrum methodology and driving innovations that have solidified the company’s position as the second largest insurer in Guatemala while establishing its reputation as a leader in technology, innovation and customer service. Juan Pedro Fonseca Soto, Manager of Innovation and Business Development, Seguros GYT. Fonseca Soto joined Seguros G&T in 2012 as Director of Technology. The following year he was named Manager of Operations and Administration, and by 2016 he had become Manager of Innovation and Business Development. He has overseen several key initiatives, including upgrade and data migration for Seguros G&T’s core administrative platforms. He established the company’s project management office (PMO), drove the achievement of ISO9001-2015 certification, and implemented best practices. 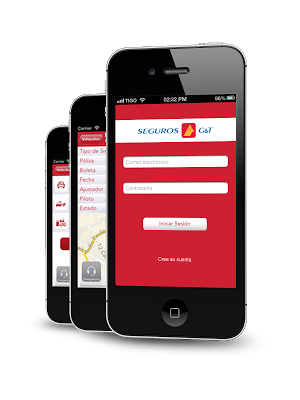 Under Fonseca Soto’s leadership, Seguros G&T developed Guatemala’s first mobile app for policy management, including claims capabilities for first notice of loss, roadside service and medical authorization. His team’s redesign of the company’s website has resulted in significant increase of premium through that channel. Seguros G&T’s web-based distribution success fits within a broader strategy of digital innovation. In addition to the mobile app, Seguros G&T recently implemented a WhatsApp-based messaging service and is currently conducting a usage-based insurance (UBI) pilot. Seguros G&T Mobile app illustration. Source: Seguros G&T. These initiatives have not only helped to establish the company as an outstanding brand seen as occupying the vanguard of innovation, but they have also enabled it to gain an edge in customer experience that lets the company maintain a profitable pricing strategy, according to Fonseca Soto. “Our innovations help us to be a very technologically advanced company in various areas, including pricing, focused on making sure our products remain profitable and keeping us from price wars or the trap of using price as a value proposition,” he elaborates. Fonseca has developed an innovation model based on synergy between the areas that he oversees. He describes the process beginning when business intelligence yields valuable insights. The Innovation team then translates those insights into viable business ideas. The Technology organization uses agile techniques to implement the resulting products and services with the support and coordination of the PMO. Finally, the Quality Assurance team assures that the innovation becomes part of the ADN of Seguros G&T. Those objectives have extended beyond the walls of Seguros G&T. Fonseca Soto and his team provided support and technological and process development for CIAM, a primary healthcare company that today invoices more than $12 million annually and is an important center of cost containment for Seguros G&T, as well as functioning as a differentiator in customer experience for the policyholder.